This story of the amazing adventures which come into the life of a retired diamond merchant, who comes from the mines of South Africa to London, is clever in plot and effective in style. 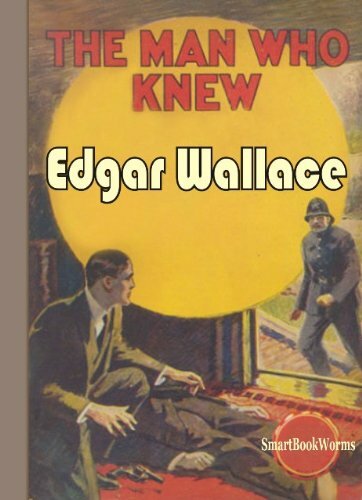 As a writer of detective stories, Mr. Wallace occupies an enviable place. The Man Who Knew shows him at his best.